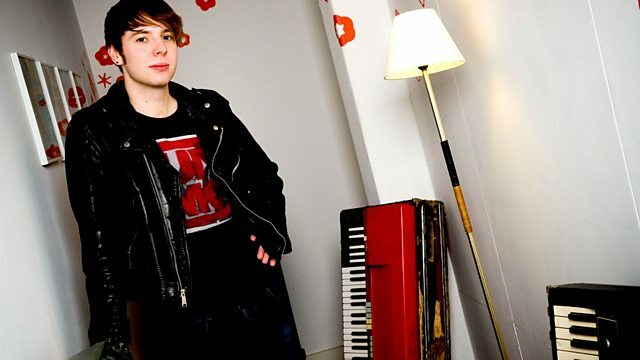 BBC Radio 1 - BBC Introducing in Northern Ireland, Silhouette and Axis Of in Session! Silhouette and Axis Of in Session! This week Rory had exclusive tracks from Silhouette, and Dan Carter kindly gave us some exclusive tracks from Axis Of recorded at Maida Vale!